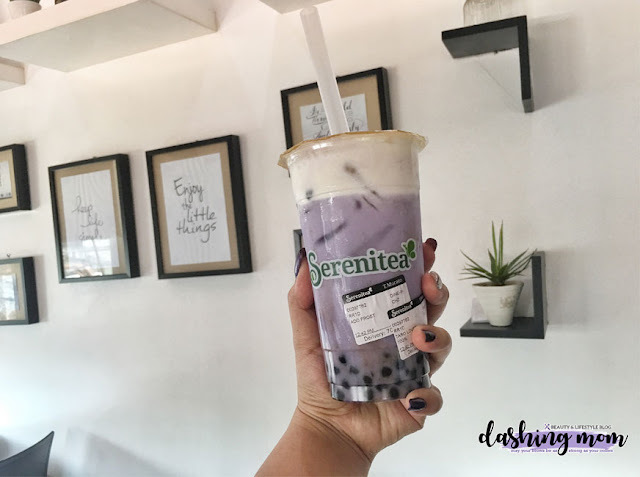 On December 19, 2018 Serenitea will celebrate their 10th year anniversary. They come up with new and exciting drinks aside from their existing variants which have the extra creaminess and extra unique flavors. brewed green tea or any of the espresso based drinks just like the Matcha Latte with Durian Frost. It is milky matcha green tea topped with creamy frost with the exotic flavor of Durian. I had a chance to try one of the flavors which is the Taro Lover with Cheese Frost.